Opana, a powerful opioid, is increasingly being abused in rural America, At least nine people have died so far in 2012 from prescription drug overdoses in Scott County, Indiana, and most of the deaths involved Opana. 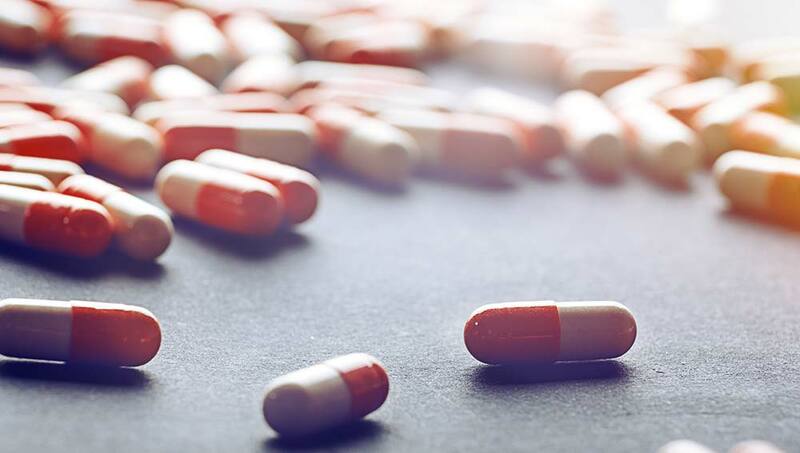 Low-income individuals and those living in rural areas have been the ones particularly at risk for prescription drug overdoses, according to the Centers for Disease Control and Prevention. Law enforcement officials have reported that Opana abuse began after OxyContin had been reformulated in 2010, in order to make it more difficult for the abuser to snort or inject the drug. Opana is more potent then OxyContin, per milligram, making it potentially more deadly. Many individuals who abuse Opana do not realize how strong it is compared to OxyContin. People abusing Opana to get high crush the drug and then either snort or inject it. Opana is an extended-release pill, so crushing it releases the pain releaving effects of the drug all at once. 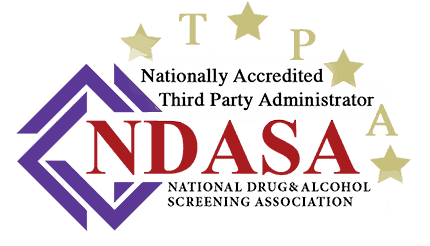 Individuals who abuse Opana obtain the drugfrom pill mills, while others get Opana perscriptions from their doctor, or they buy them from elderly people who have a prescription for the pills. Endo Pharmaceuticals, who makes Opana, has announced it is currently reformulating the drug. By doing this the pill will be more difficult to crush, and an added effect of the reformulation will cause the pill to become gooey if liquid is added to it. There has been an increase in pharmacy robberies by people seeking the current formulation of Opana pills since the reformulation has been announced. Opana is prescribed for chronic back pain, as well as pain related to cancer and osteoarthritis. Just like any drug, employers need to be aware that it isn’t only illegal drugs that their employees may be abusing, but also the “legitimate” prescription drugs that can become addictive. When this happens the user may resort to methods similar to those discussed in this article to continue to obtain the prescription pills and continue the abuse cycle. For more information on what you can do in the workplace to recognize and detect prescription drug abuse in the workplace, contact Colorado Mobile Drug Testing, We have solutions for all of your drug testing needs!